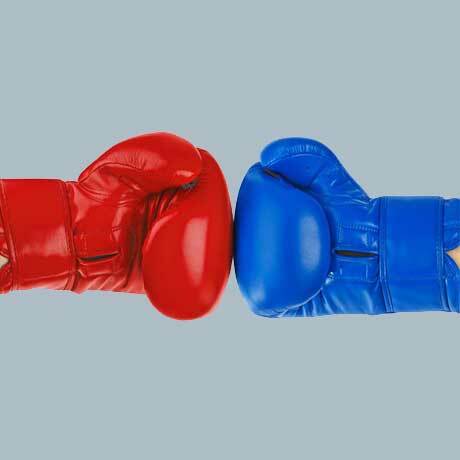 Customer Effort Score vs. Net Promoter Score: Which Should You Choose? Customer Effort Score Vs. Net Promoter Score: Which KPI should you choose? For years, Net Promoter Score (NPS) — which asks “How likely are you to recommend our brand to a friend or colleague on a scale of one to 10″ — was the darling when it came to measuring customer satisfaction. But now the metric’s position at the top of the pedestal is looking increasingly precarious with the arrival of a relatively new upstart in town: Customer Effort Score (CES). CES is a rating that answers the question, “How much effort did you personally have to put forth to resolve your request?” and in an age of on-demand customer service, it’s easy to see why it’s gaining traction. While experts advise shying away from favoring one key performance indicator (KPI) over another for lack of a complete picture, there remains a time and a place for each metric to shine. Here’s a closer look at when and where to use Net Promoter Score versus Customer Effort Score for the most accurate measurement of your customer service offering. 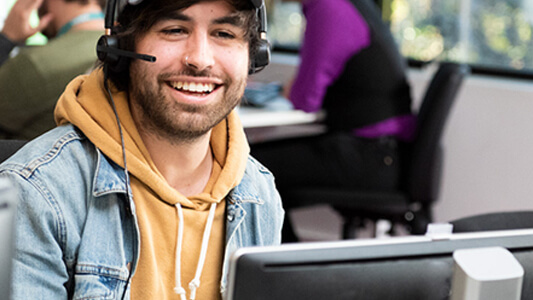 Discover best practices and expert analysis to help you choose – then improve – the most critical KPIs in the contact center. For Guy Letts, the founder of KPI-measuring software maker CustomerSure, Net Promoter Score is meant as a gauge of a long-term relationship, and not something to be used right off the bat. He likens asking a new customer for an NPS score to going out on a first date and asking if they love you. “It’s just not appropriate, it’s a bit creepy and they don’t have enough information to make a judgment. It can actually have the adverse effect,” says Letts. Customer Effort Score on the other hand, is a more appropriate measurement during more transactional brand interactions. 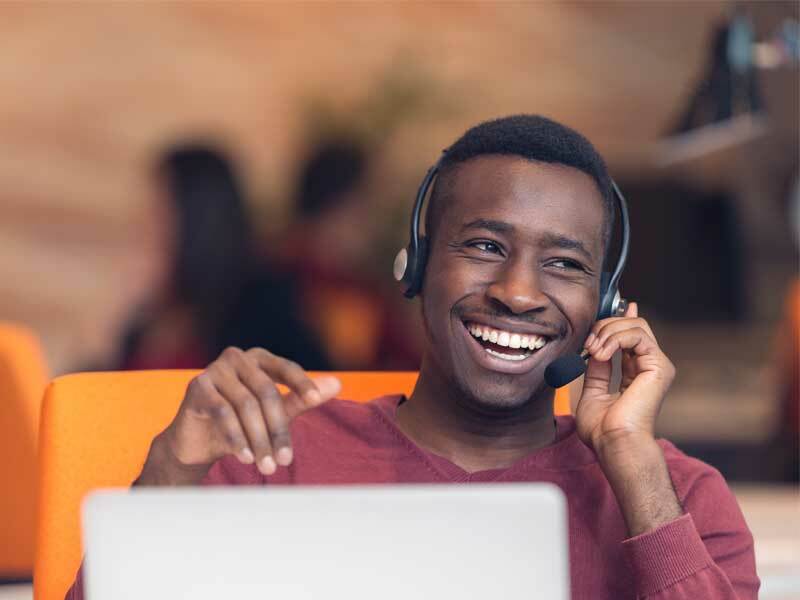 For example, a billing or a technical-inquiry to a contact center is precisely the time to deploy the customer-centric CES. “In such situations, the Customer Effort Score really helps the company make incremental improvements focused on delivering frictionless customer service experiences,” adds Letts. CES is a particularly hot-ticket metric to deploy when measuring an omnichannel customer service strategy. Omnichannel is the seamless interaction between various support channels, and CES will most certainly dip if a customer has to switch from Twitter, to email, to a phone call just to get one thorny problem resolved. Letts adds that he has seen companies obsess over maintaining an omnichannel presence, but then don’t see it all the way through. For customers, the number of channels (be it Twitter, Facebook, chatbot or even smoke signals, he jokes) doesn’t matter as much as the seamless delivery of service provided across them. 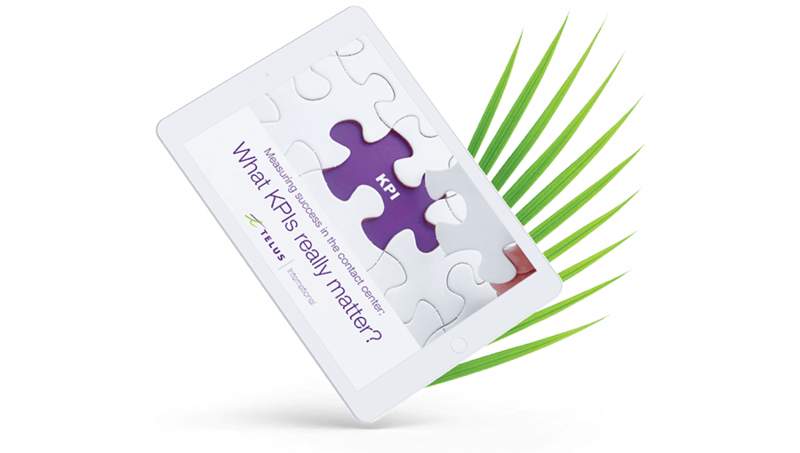 Overall, what KPI you choose is not as important as its correct implementation. Customer service expert, Adrian Swinscoe, whose clients have included Harper Collins, Pearson and the U.K. government among others, has seen businesses tie themselves up in a knot worrying over which metric to use. “It really doesn’t matter that much as long as you remember when and how to use them,” says Swinscoe. Timing is everything when it comes to KPIs as results vary depending on when – and how consistently – businesses deploy them. “NPS and CES metrics are like my bathroom scale. One day they look great but a few days later, after a few pieces of chocolate, boom! Not so good,” says Nancy Friedman, a St. Louis based customer service expert whose clients have included the National Association of Realtors, the Chicago Cubs and Subway. CES is typically a measurement used to evaluate a specific transaction, meaning that businesses need to ask for feedback almost immediately before the customer forgets the interaction. For example, if a customer contacted a call center for help with booking an airline ticket, a CES follow-up within a 24-hour window is a good idea. NPS, on the other hand, doesn’t have the same sense of immediacy. The airline could send out an NPS survey every quarter to gauge customer loyalty without impacting the results. When it comes to measuring KPIs, the when isn’t the only thing that matters; brands should also focus on the how. Nothing turns a customer off more than repeated or excessive requests of their time. Letts points to the 56-page customer service questionnaire he was encouraged to answer after a 60-minute flight on a regional airline in the U.K. “It’s sad because customers actually love giving feedback, they just hate the way most companies collect it,” says Letts. Fundamentally, customer service is about more than metrics — it’s about the people using your product or service. While it’s a good idea for businesses to use both NPS and CES as a measure of the health of their customer service operations, no stockpile of KPI data will amount to anything unless used to make qualitative improvements. In that regard, it’s important to keep in mind that metrics such as Net Promoter Score and Customer Effort Score are lagging indicators — acknowledging trouble only after it’s started brewing. While not proactive, says Swinscoe, the resulting data can be used to course-correct for the future and should play a significant role in improving your customer service strategy in the long run. In the end, Customer Effort Score and Net Promoter Score can yield valuable insights about customer satisfaction. The key to success when using either metric is to ensure your brand remains focused on the one thing that matters most: the customer.